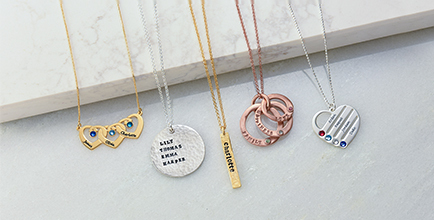 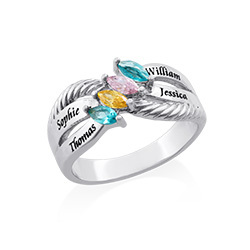 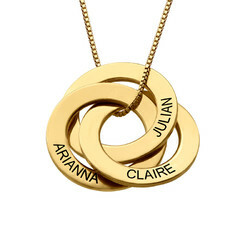 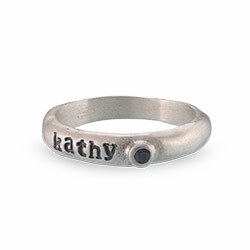 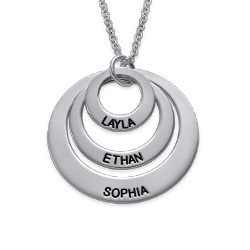 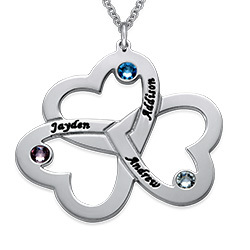 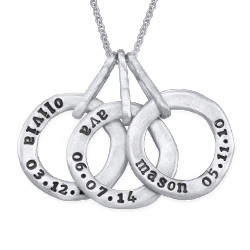 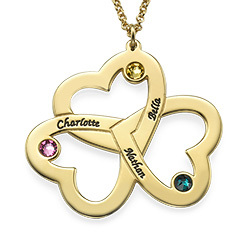 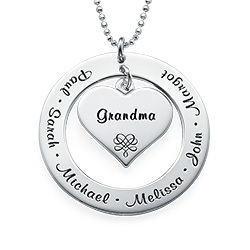 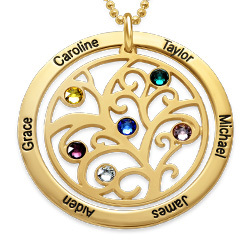 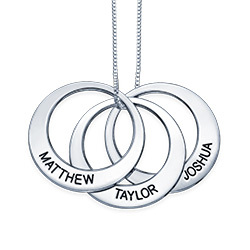 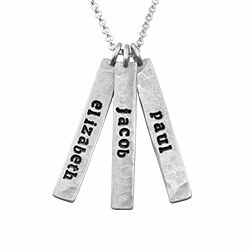 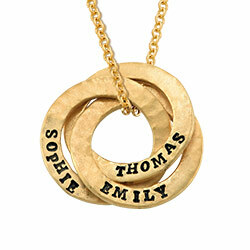 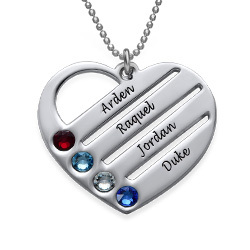 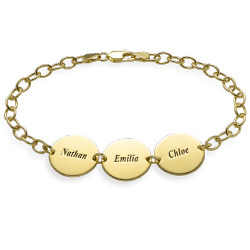 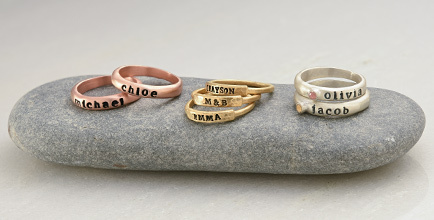 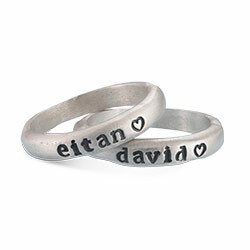 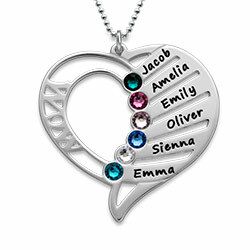 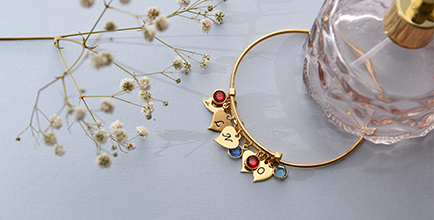 With the Set The Bar High Necklace, you can provide not one, not two, but three names or words you want in one place. 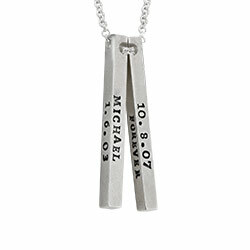 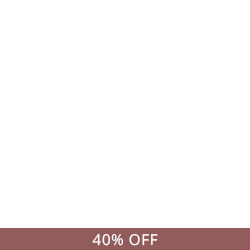 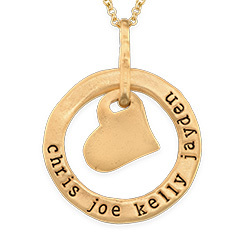 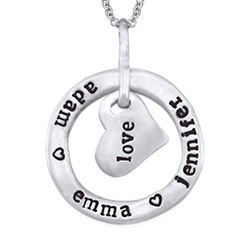 Show you love for your children, engrave sentimental dates, or personalize this bar necklace with three words of inspiration. 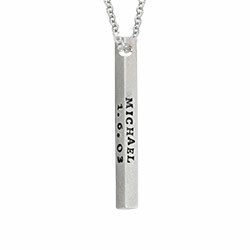 When it comes to this silver bar necklace, the sky is the limit on the three names or words you can engrave on it. 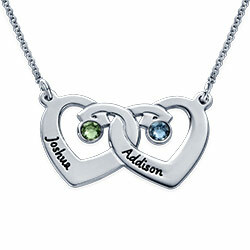 You know you have to have this or give to someone you know as a gift! 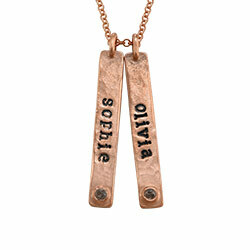 This engraved necklace is made out of 0.925 Sterling Silver and hangs on a Sterling Silver Cable Chain. 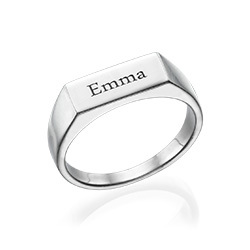 Measurements: 12.12mm x 25.09mm / 0.47" x 0.98"